I hope you’ve all had a great holiday season and are ready for the new year. 2016 is going to be HUGE for AMONymous, and a couple big changes are in the works. Firstly, I am now going to be doing a lot more on-camera content for AMONymous. The website will still be updated, but if you want to be ahead of the game you’ll want to be subscribing to my YouTube channel here. Secondly, the content will be much more varied and regular. In addition to reviews, there will be plenty of features, interviews, competitions and much more! To that end, here’s my top 10 most anticipated films of 2016. It’s going to be a great year. 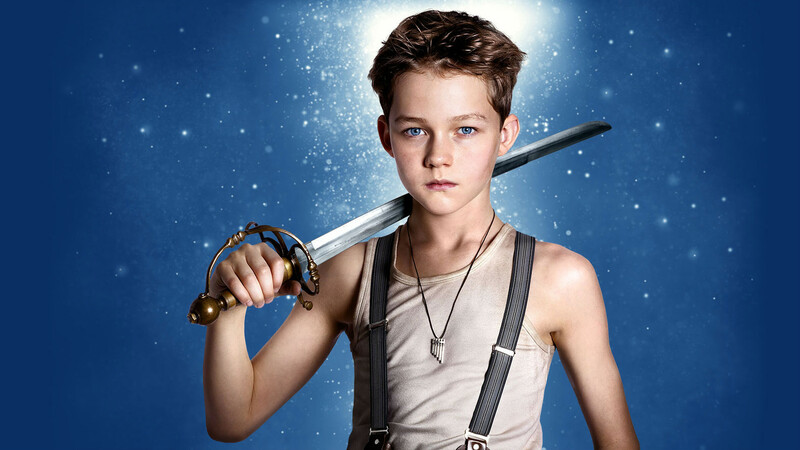 From the classic 1953 Disney animated adaptation to Steven Spielberg’s Hook in 1991, many filmmakers have tried to reinvent J. M. Barrie’s Peter Pan on the silver screen with varying results. The latest director to walk the plank is Joe Wright; giving us a new origin story for the boy who wouldn’t grow up, the occasional entertaining set-piece can’t stop Pan from being a forgettable, CGI-overloaded mess. 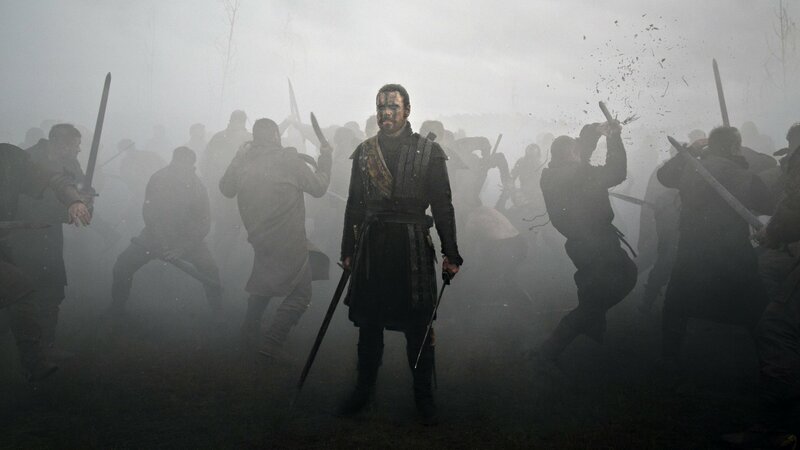 From Orson Welles in 1948 to Roman Polanski in 1971, William Shakespeare’s Macbeth has undergone many stage and screen adaptations in its 400 year plus history. The latest attempt to translate it to the silver screen comes from Justin Kurzel. It’s only the second feature from the Australian director, but he accomplishes an impressive feat in distinguishing his take from all that has come before it. It’s just unfortunate that much of Shakespeare’s iambic pentameter is undecipherable. 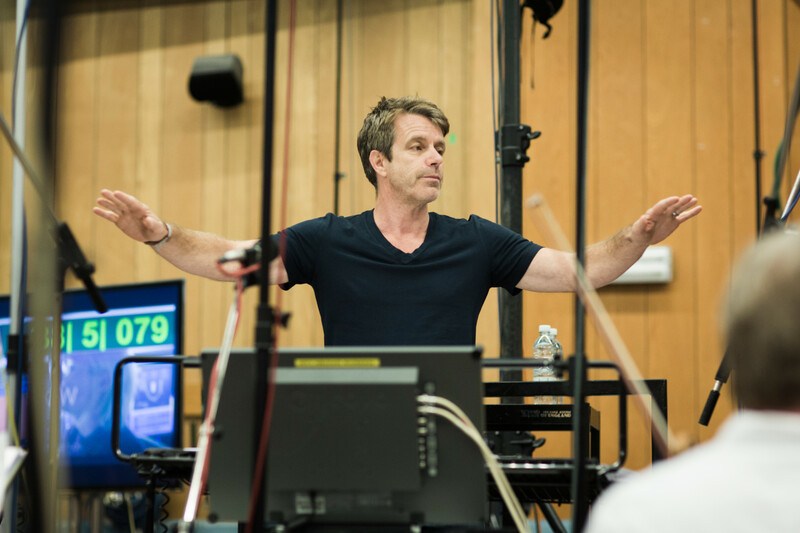 There are few composers working today who are as prolific as Harry Gregson-Williams. A veteran of over 20 years, his impressive career spans television, video games, and films such as the Shrek and The Chronicles of Narnia franchises. 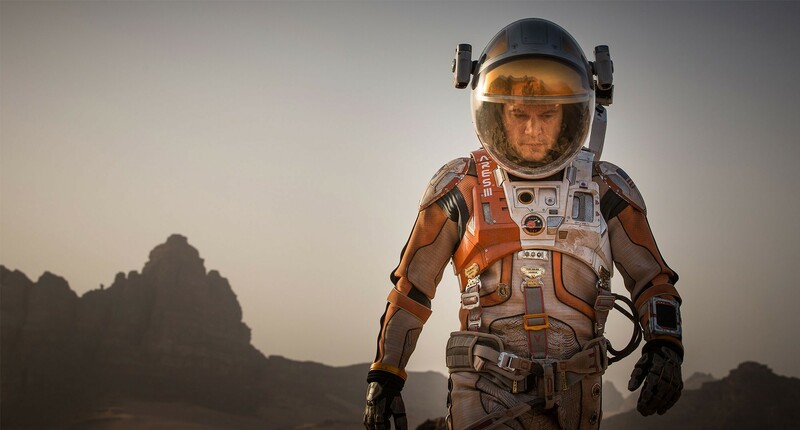 Last August we were invited to the world famous Abbey Road Studios where Gregson-Williams was finishing up his score for The Martian, Ridley Scott’s highly anticipated fall blockbuster. We were lucky enough to see 15 minutes of footage set to his musical cues, with the quickly catchy theme being employed in interesting ways. The finished product is sure to be a memorable addition to both Scott’s filmography and Gregson-Williams’ discography. Before that aural treat, we had the opportunity to sit down with Gregson-Williams, and during the course of our illuminating tête-à-tête the composer talks about working with the Scott brothers, the process of creating a score, and why working on franchises can be tricky. Have a read below.